This is a throwback to July 2003. 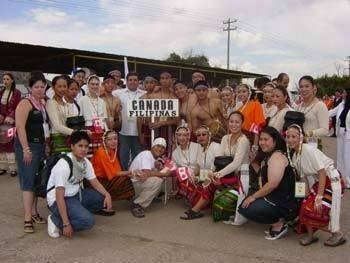 I was in 9th grade and had the honour of traveling to Mexico to represent the Philippines (from Canada) in an international dance festival. 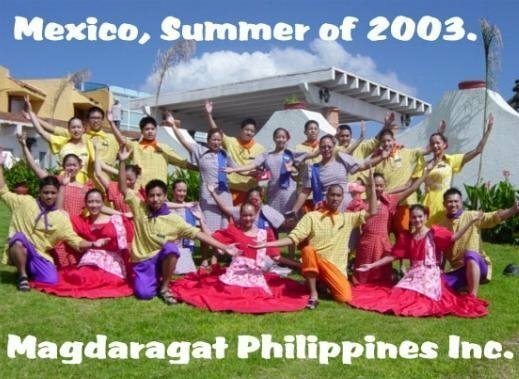 Our dance group, Magdaragat Philippines, Inc. hosts the Pearl of the Orient Philippine Pavilion annually at Winnipeg’s Folklorama, the largest and longest-running multicultural festival of its kind. This festival has been such a substantial part of my being since I was 14 – and in my very first year with the group, I was given this opportunity to perform internationally! You can see where this sense of wanderlust was nurtured. Unfortunately, these are the only photos I have left of that trip. These were the days before automatic back-up and “the cloud.” It’s amazing how much we’ve come along technology-wise since then. I must confess that I haven’t had the same experience of Mexico as most people. Mexico is often associated with all-inclusive resorts, beaches, and crystal clear waters. 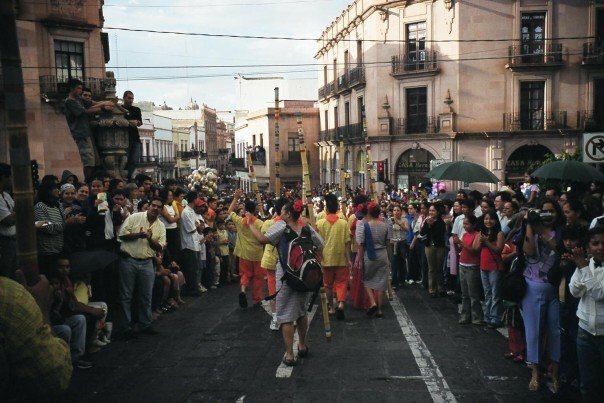 This having been my only trip to Mexico, I only truly know it as small towns, cobblestone streets, and super friendly folks ready to celebrate international cultures. 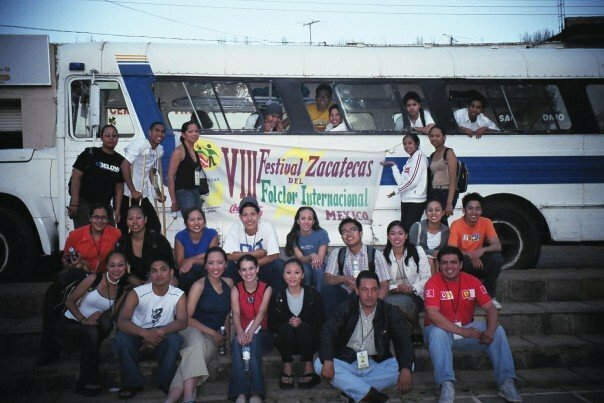 The Zacatecas experience, from what I can reflect on now in 2016, is one of hospitality. The locals really went out of their way to make sure we were fed, entertained, and given opportunities to learn about their rich culture. We saw the beautiful architecture of cathedrals, we learned about the local industries and economy, I even learned about the practice of the siesta – taking that much needed mid-afternoon nap had a whole new role in my life! This was the first big trip out of Canada that I had, other than immigrating to the country from Manila at a young age. It was a huge adjustment for me, but I sure am glad I was with such a loving group of colleagues from dance. Little did I know that this would also launch me into wanting to explore every nook and cranny of the world.